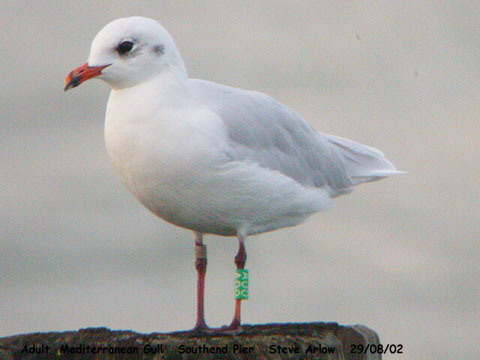 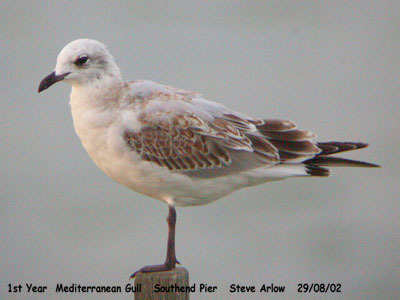 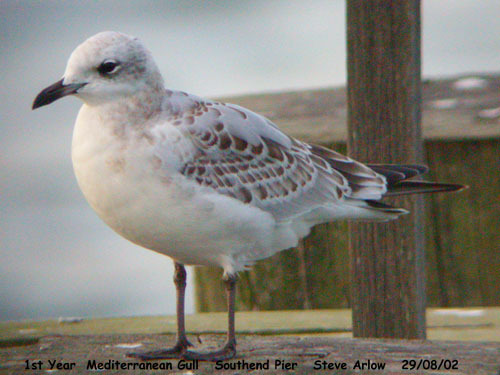 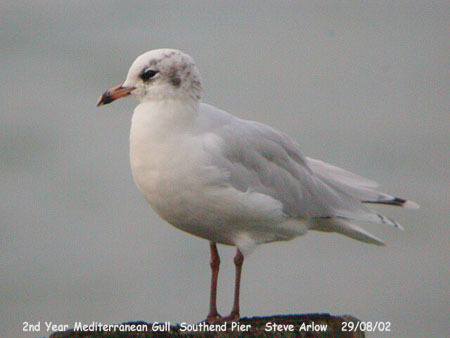 Mediterranean Gull at Southend Pier. 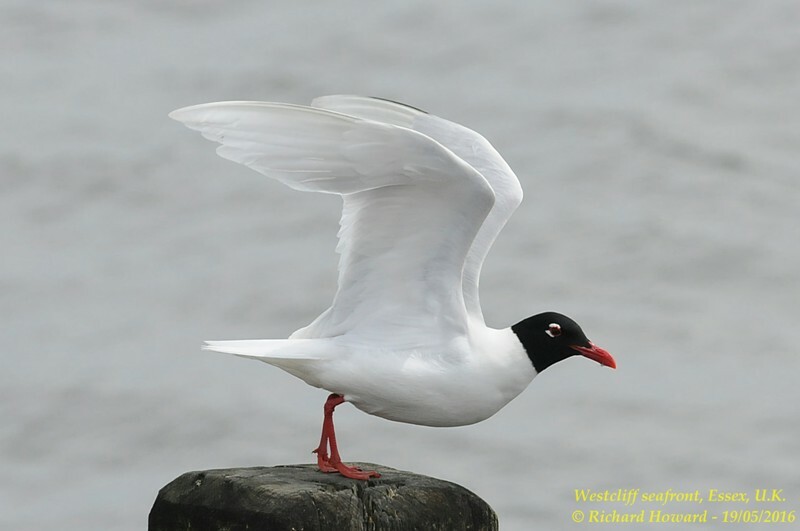 Mediterranean Gull at Westcliff Seafront. 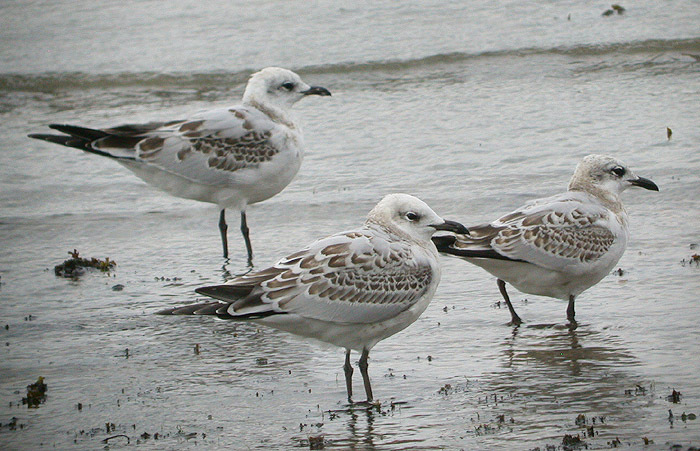 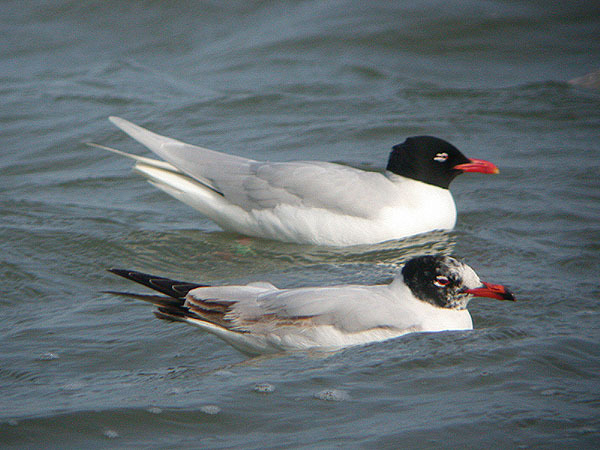 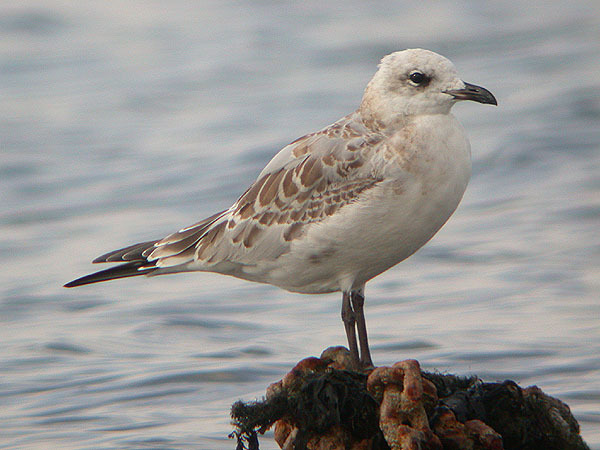 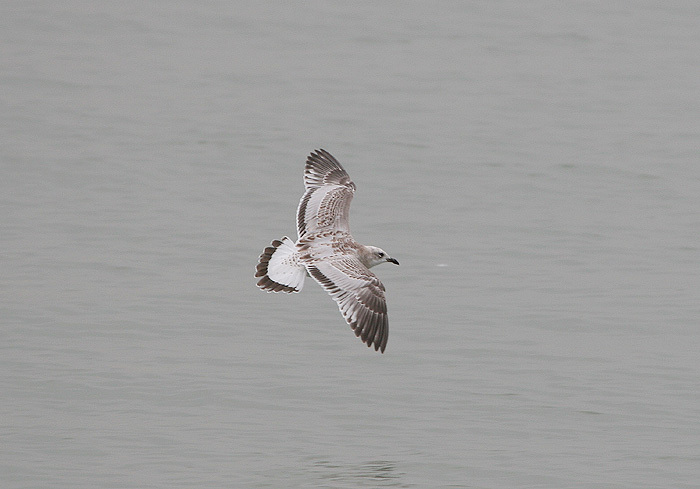 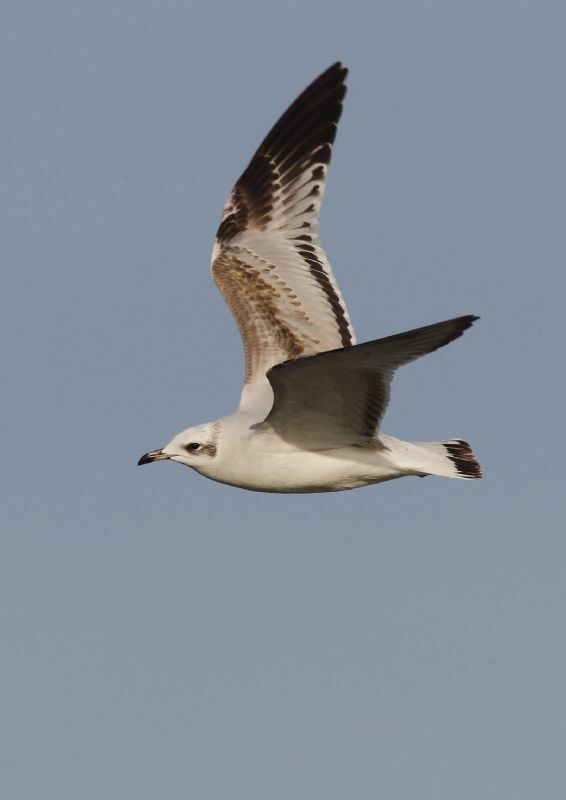 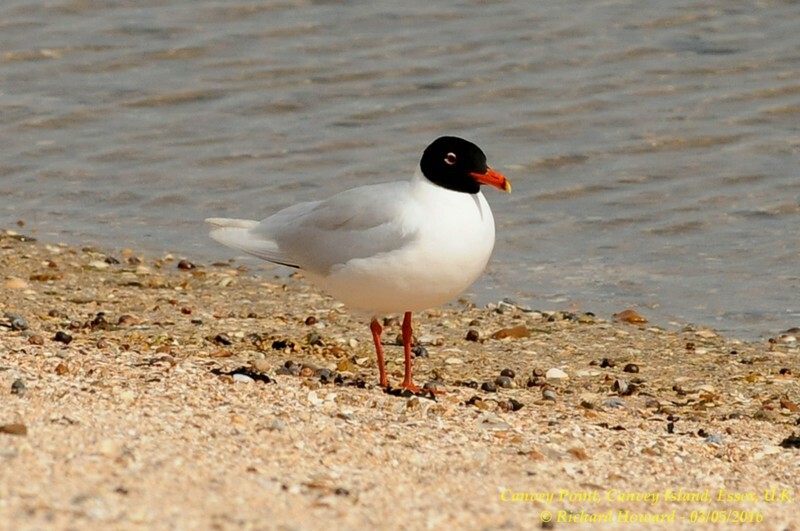 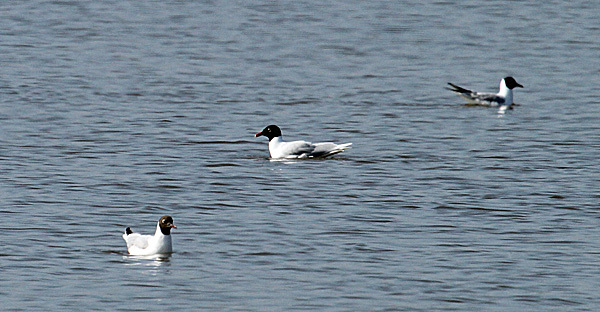 Mediterranean Gull at SOG Area. 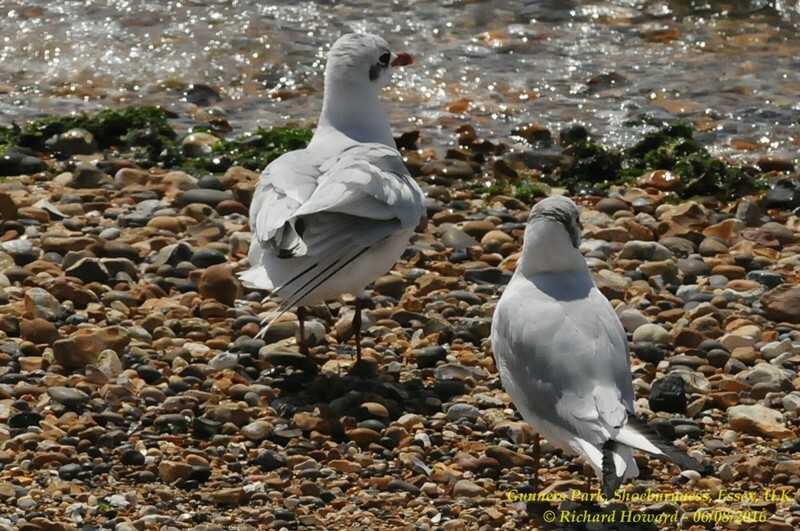 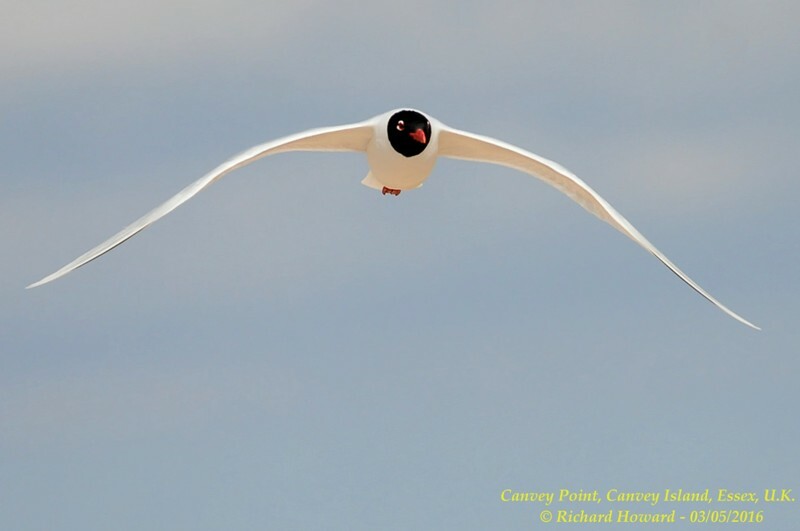 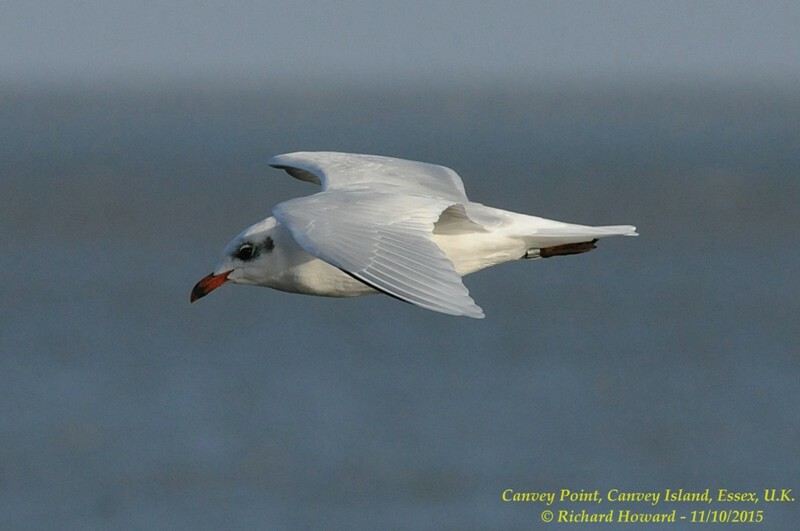 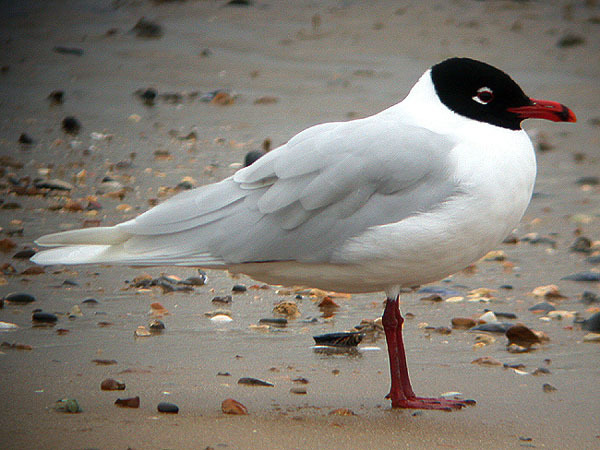 Mediterranean Gull at Fleet Head. 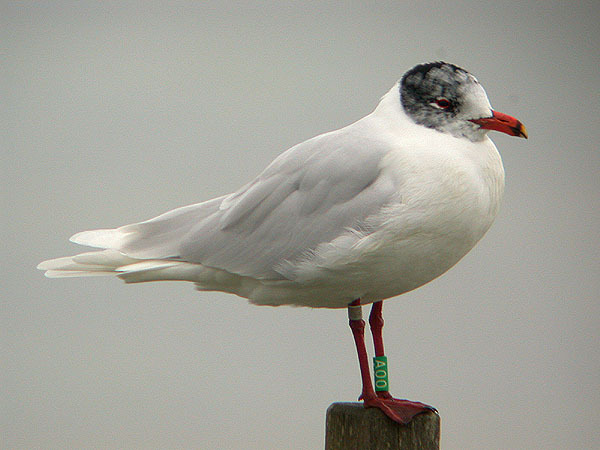 Mediterranean Gull at Two Tree Island. 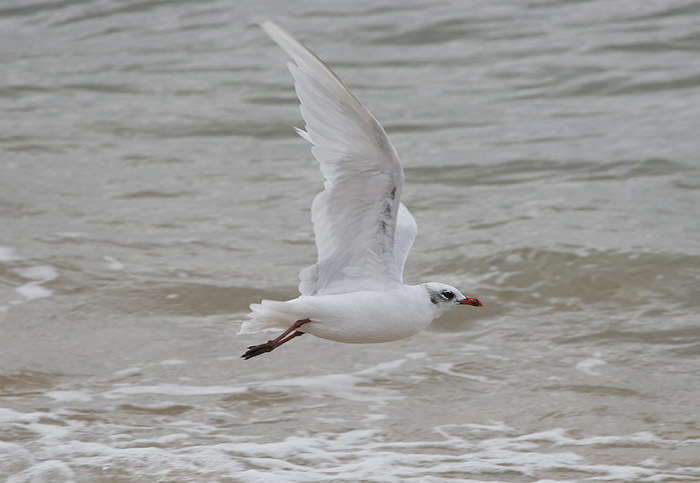 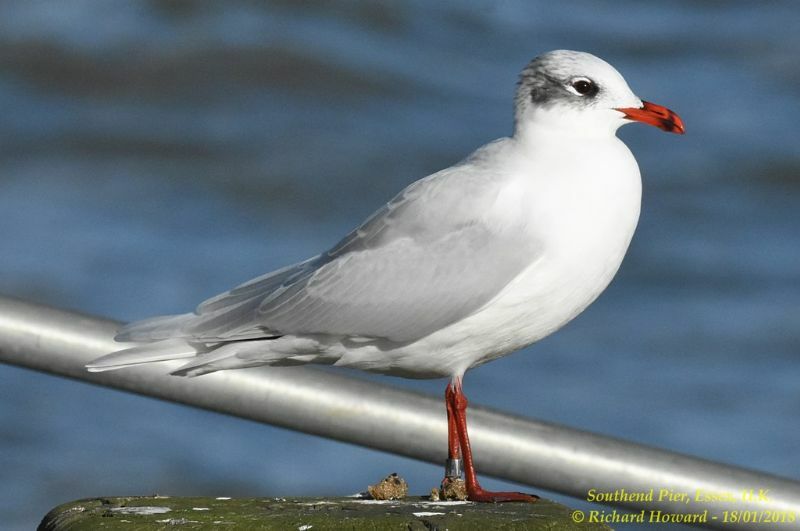 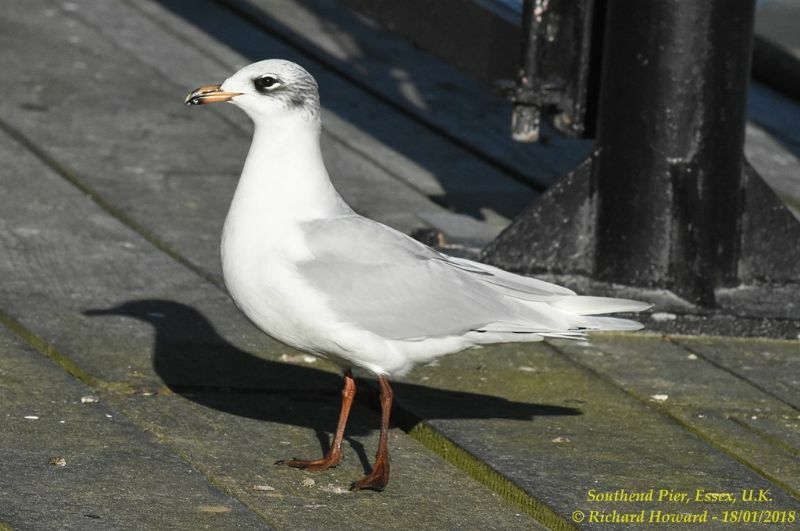 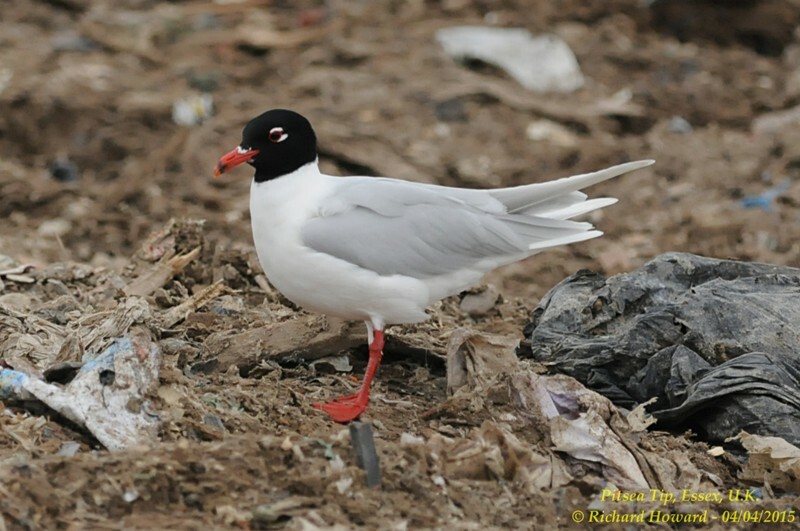 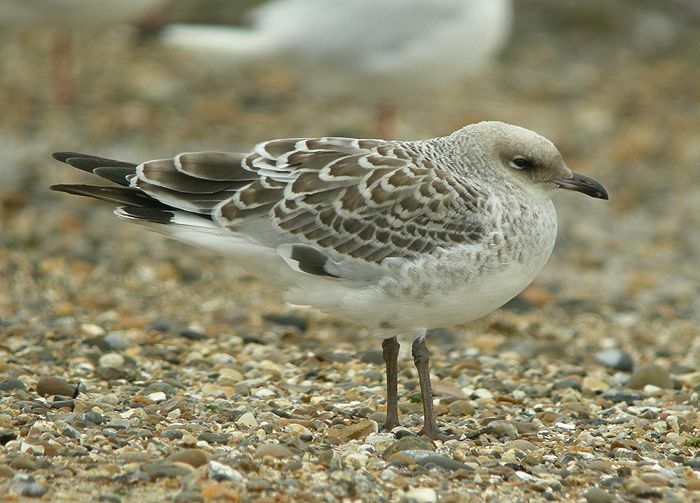 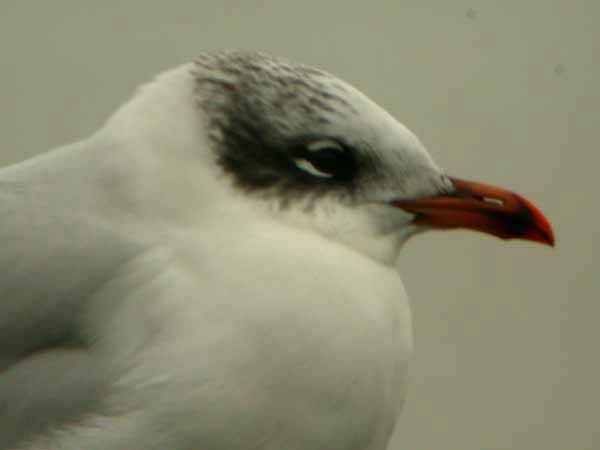 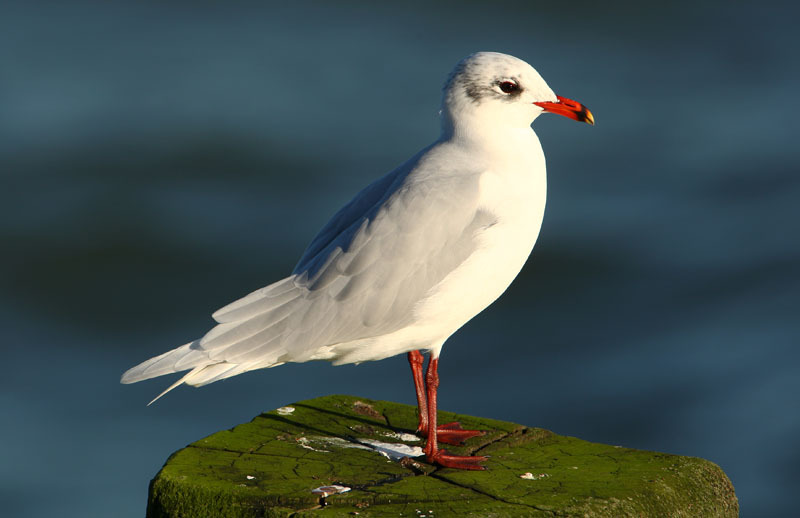 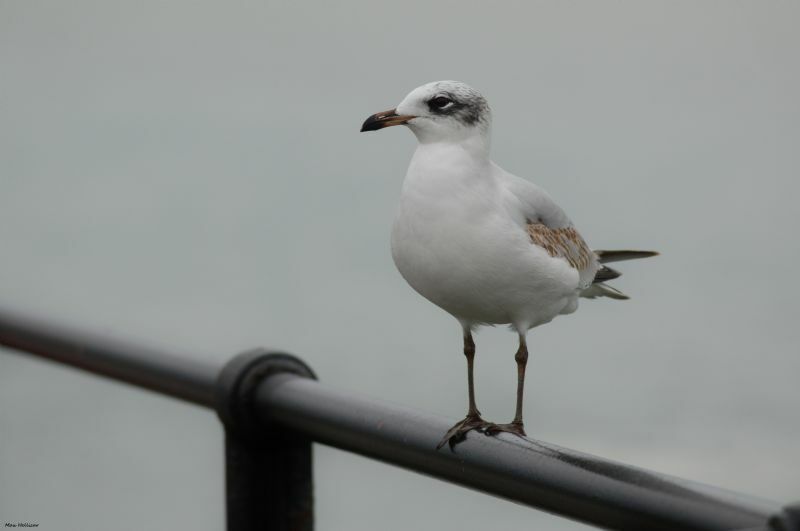 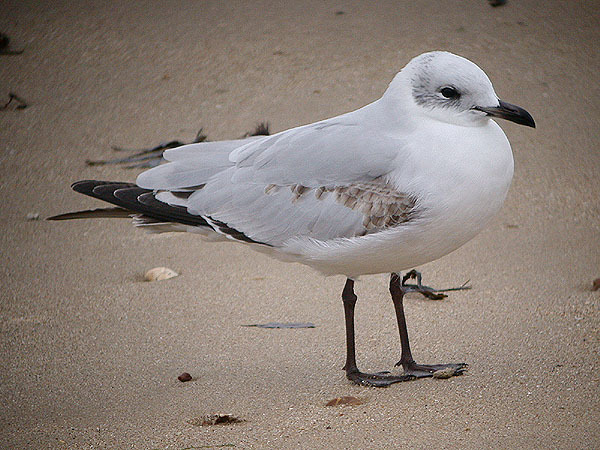 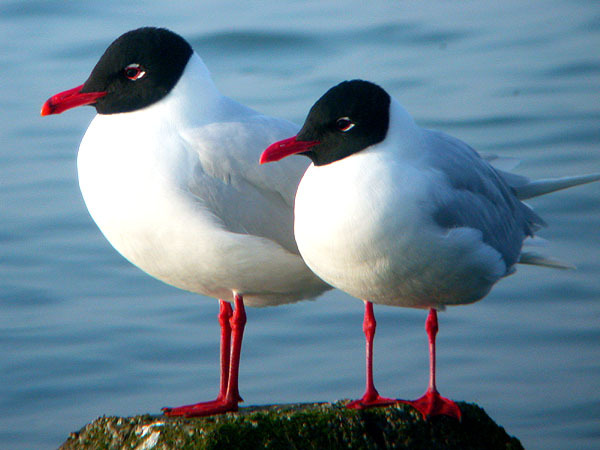 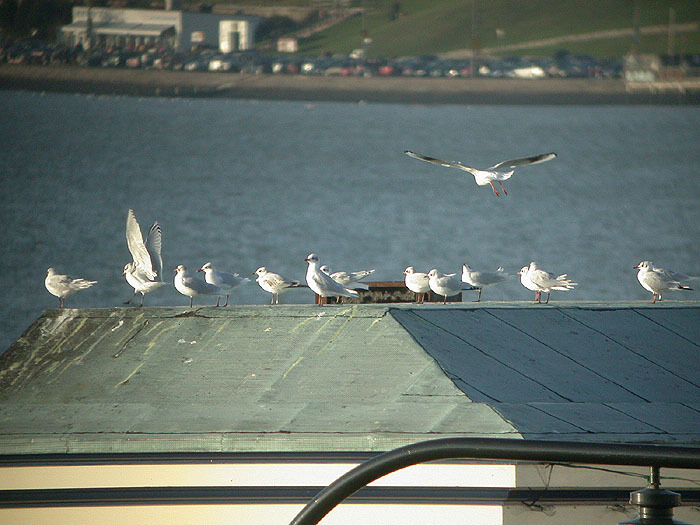 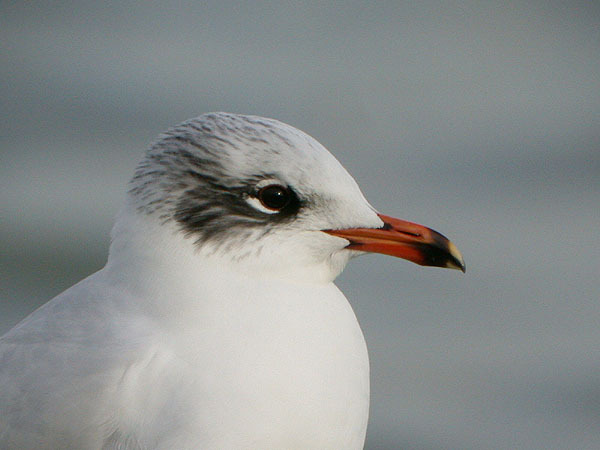 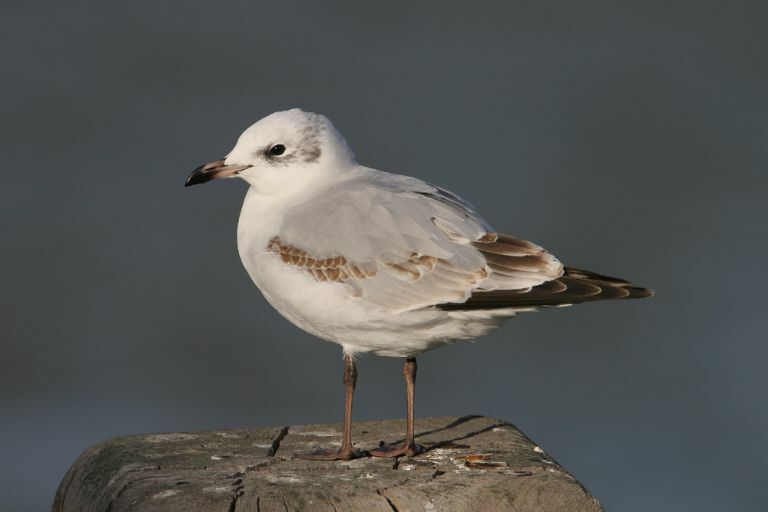 Mediterranean Gull at Southend Seafront. 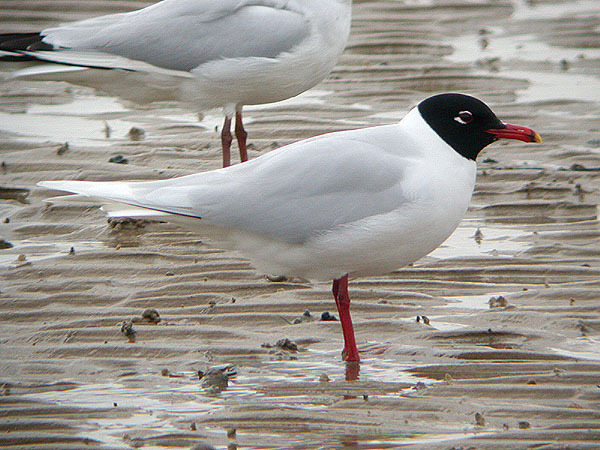 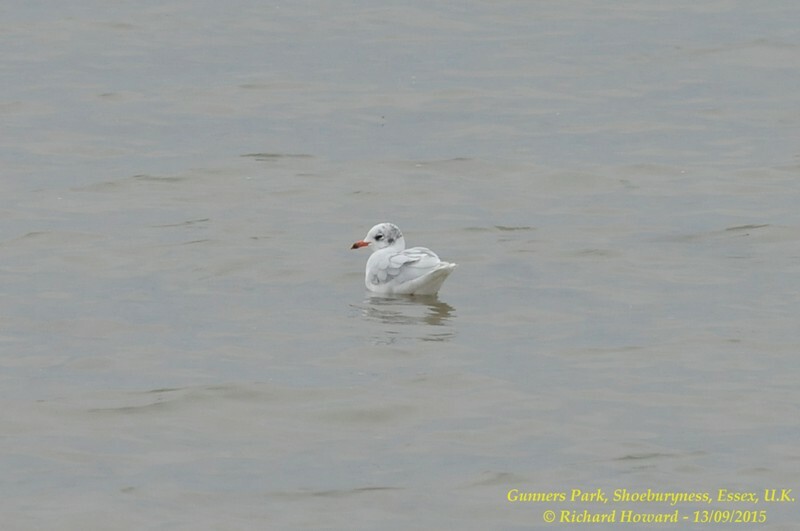 Mediterranean Gull at Shoebury East Beach. 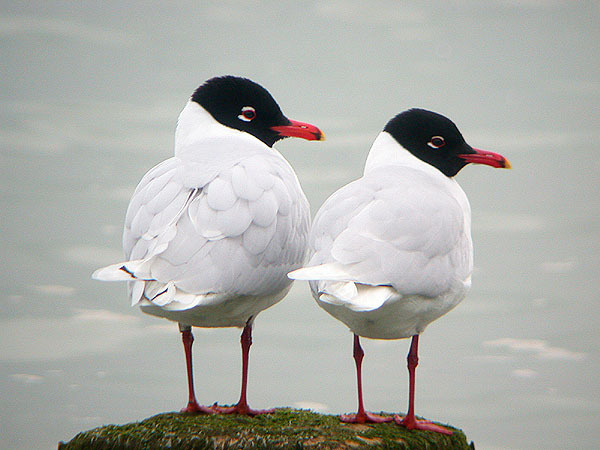 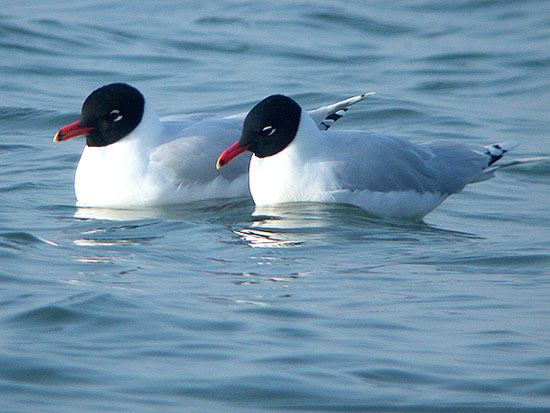 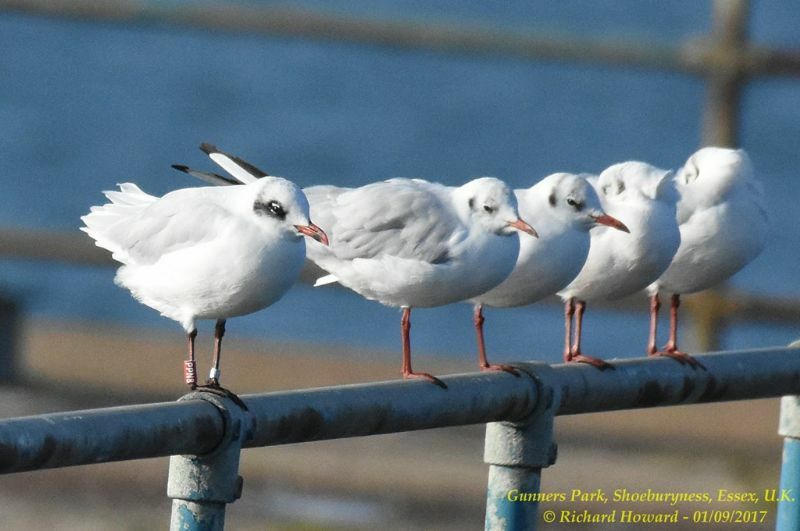 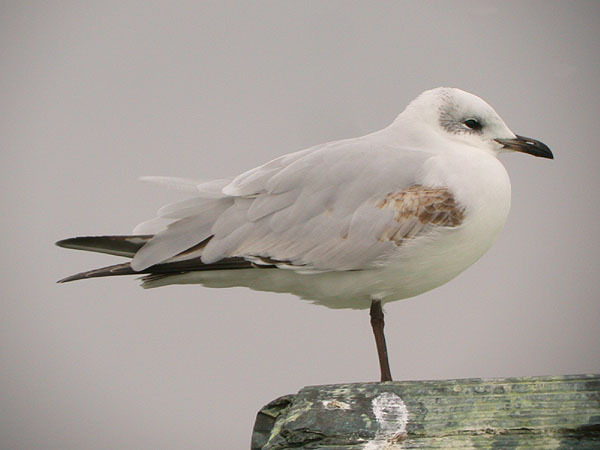 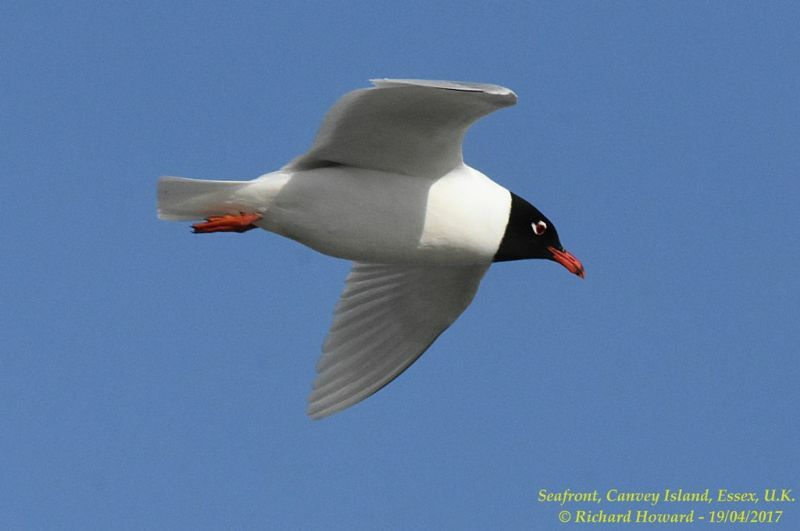 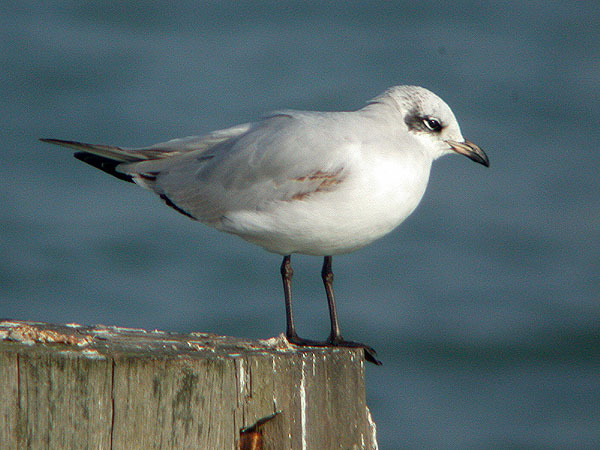 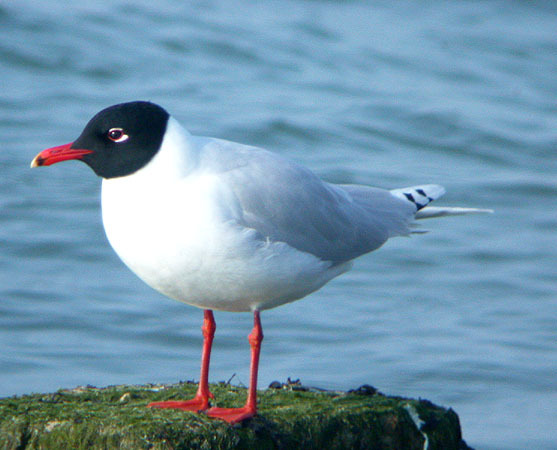 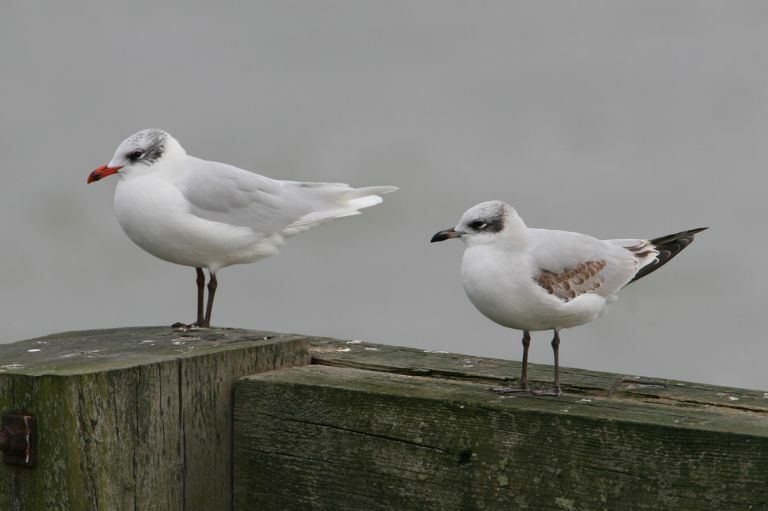 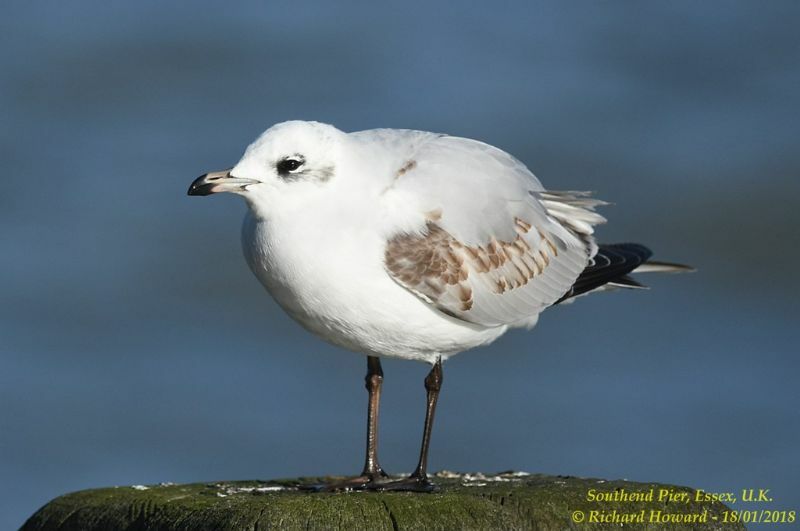 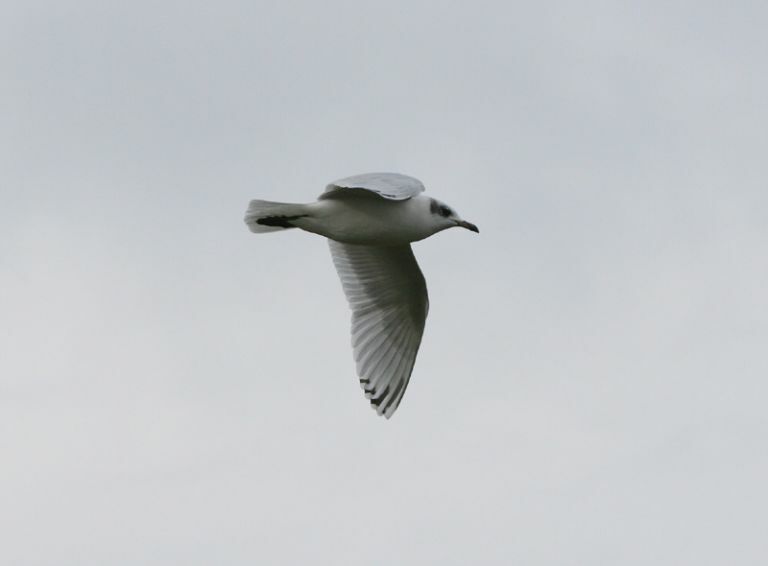 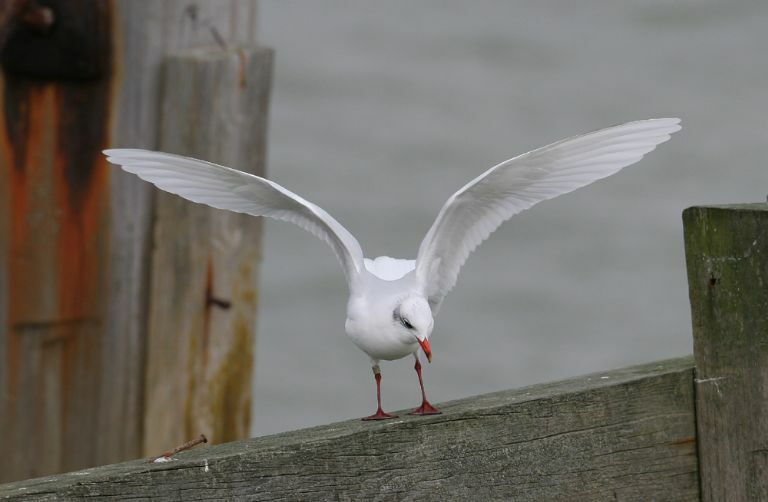 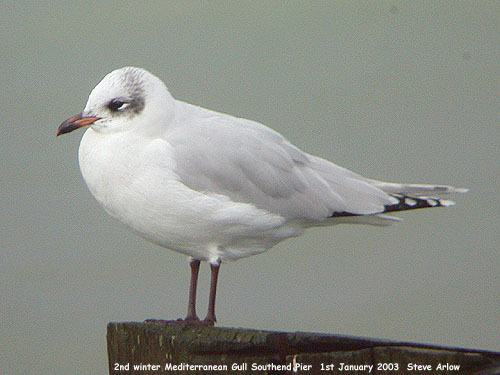 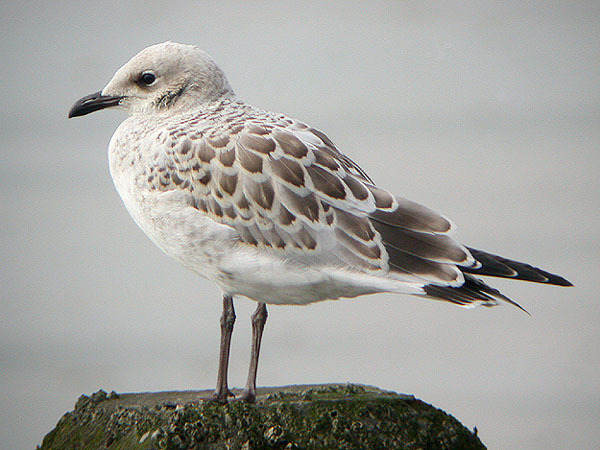 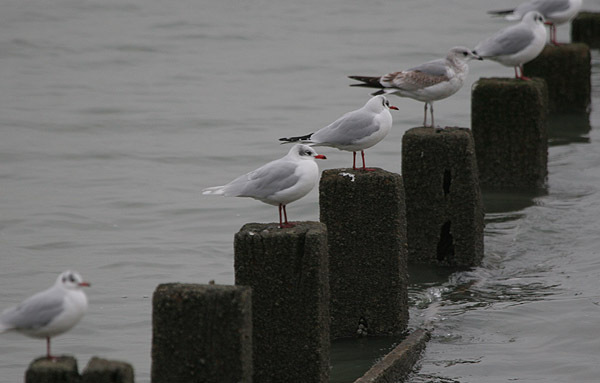 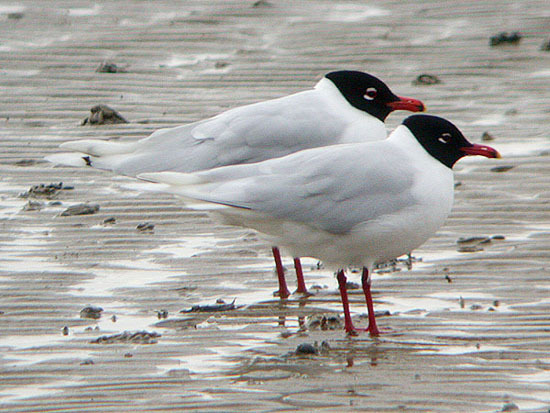 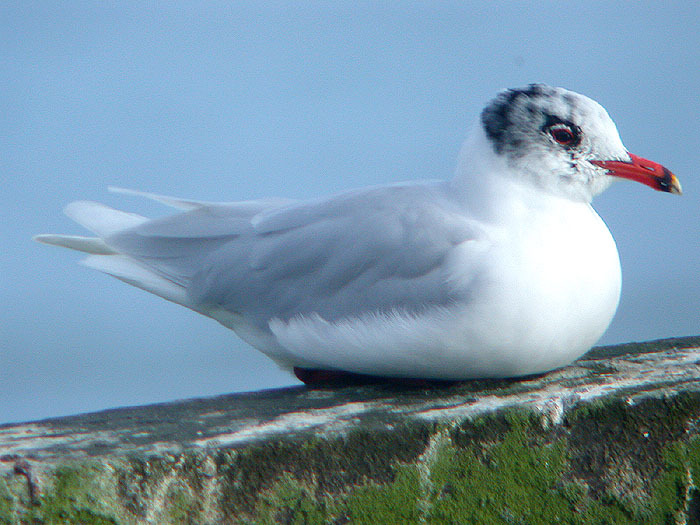 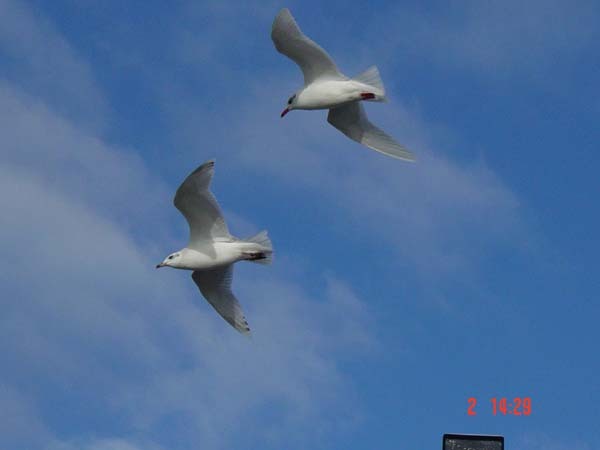 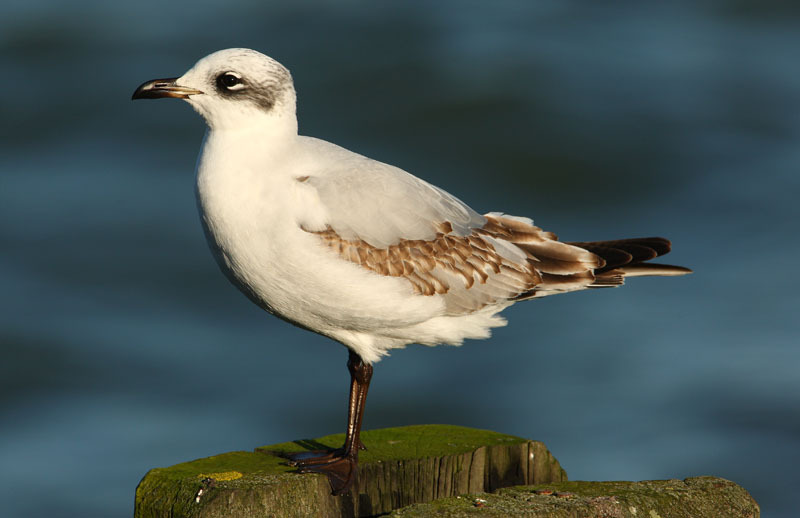 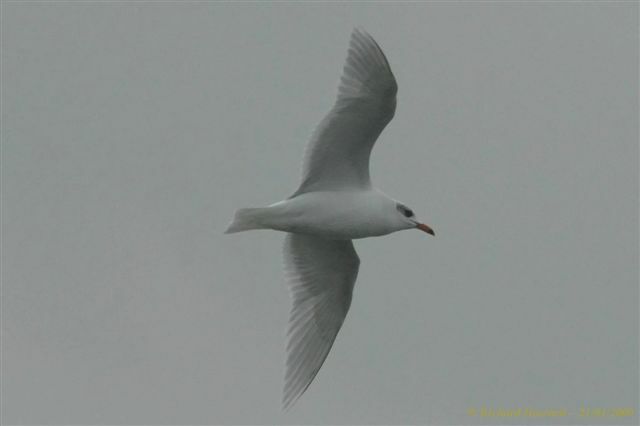 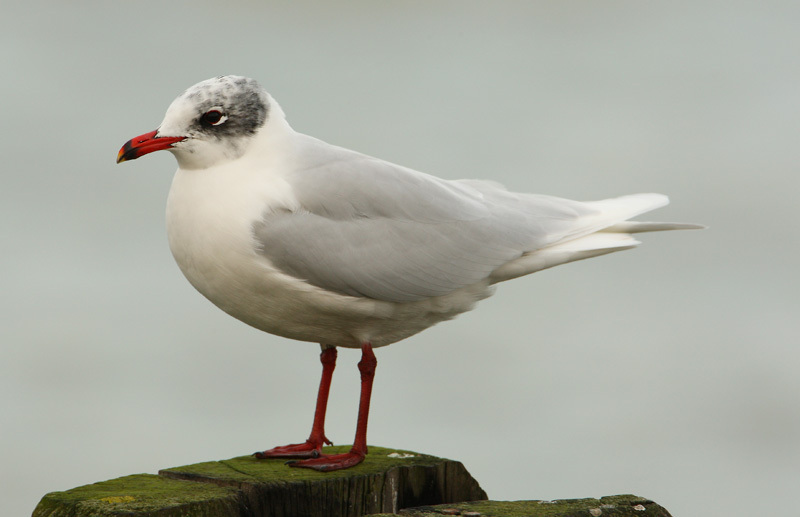 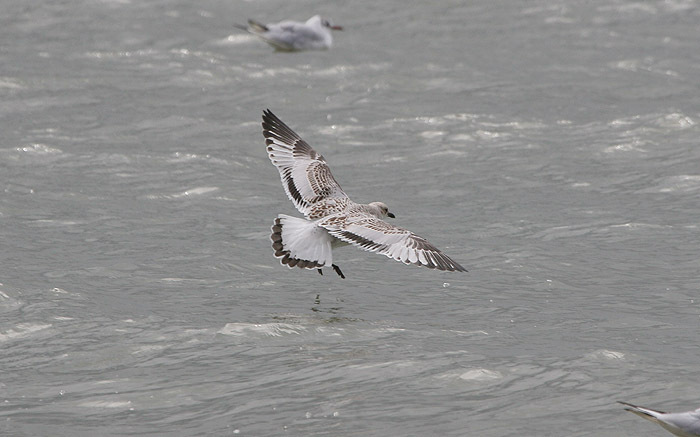 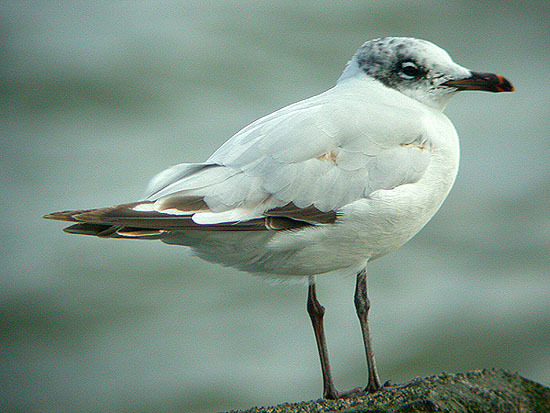 Mediterranean Gull at Southchurch Seafront. 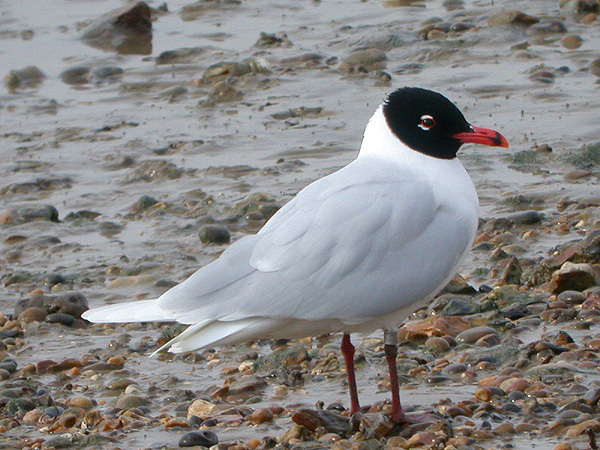 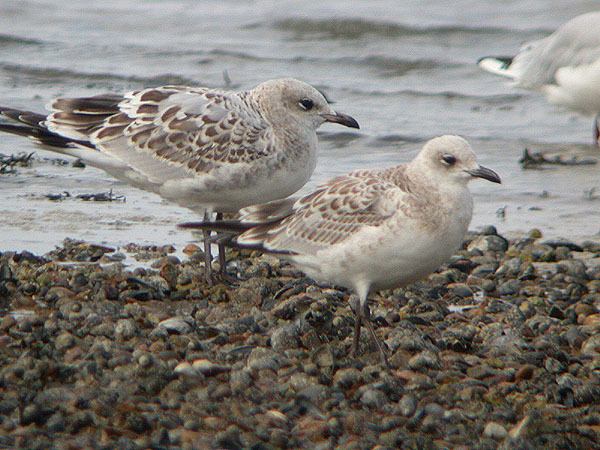 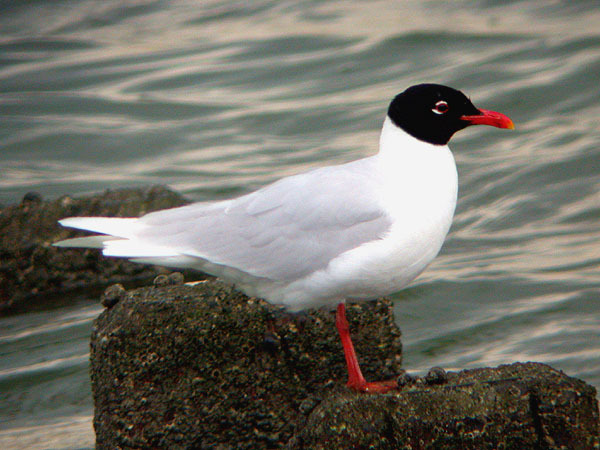 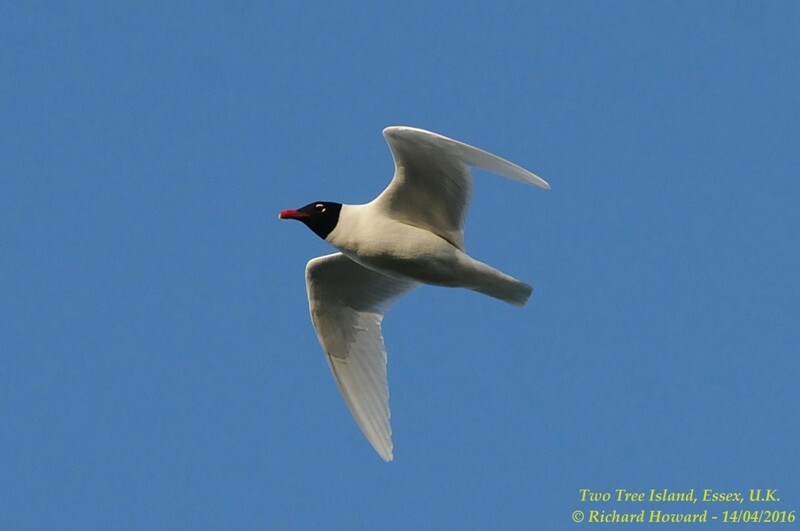 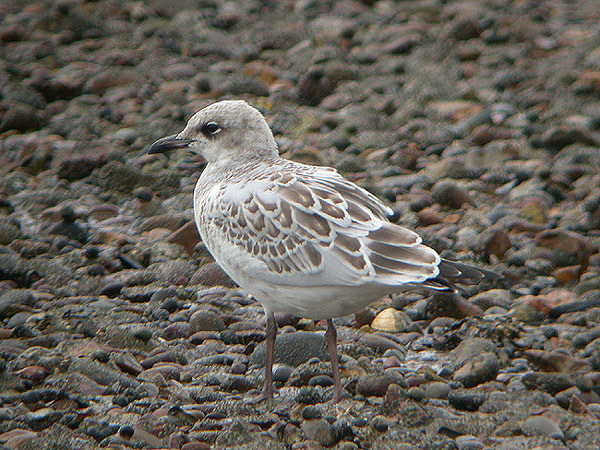 Mediterranean Gull at Two Tree Island (West). 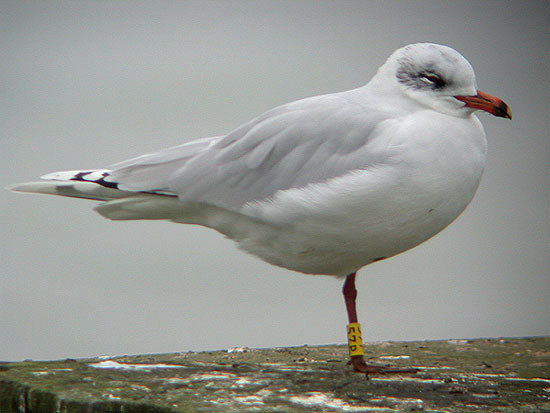 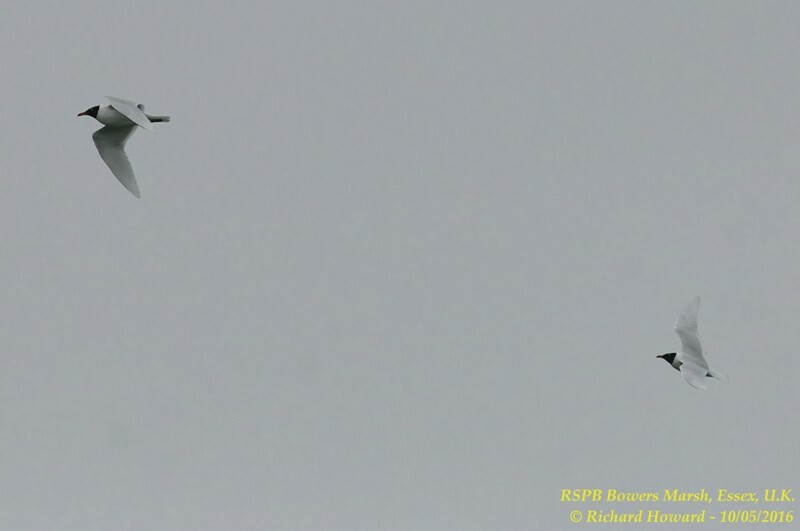 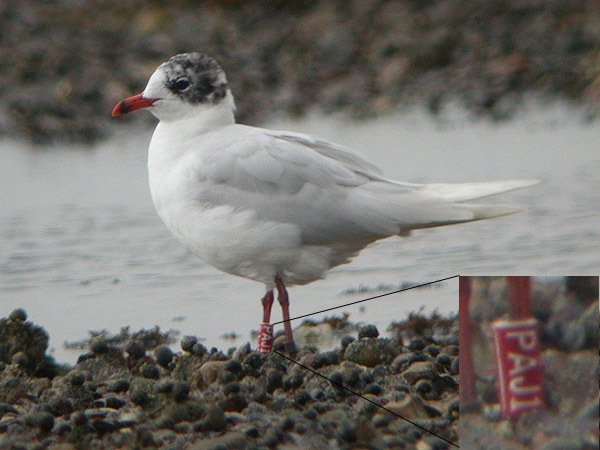 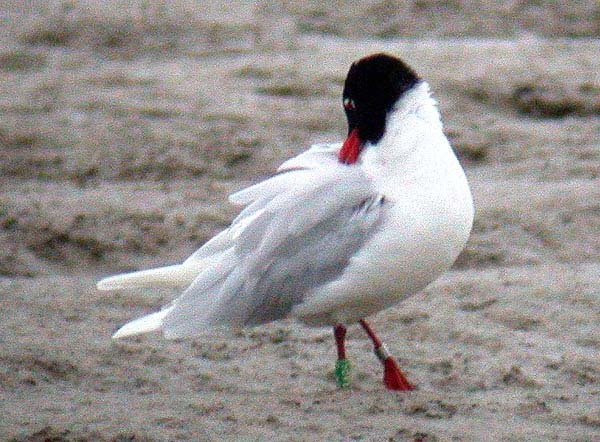 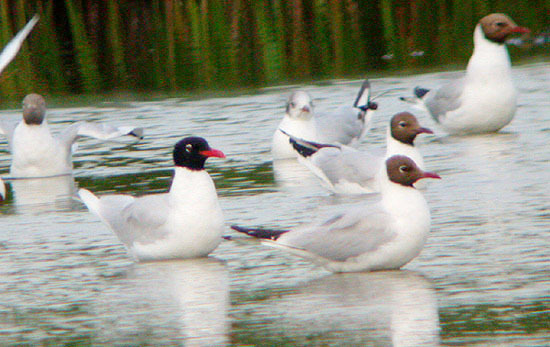 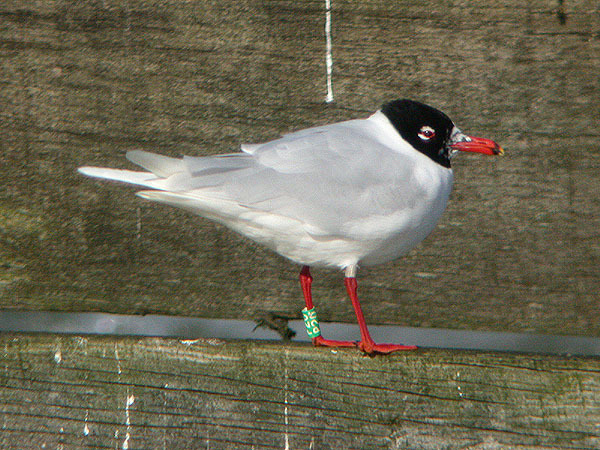 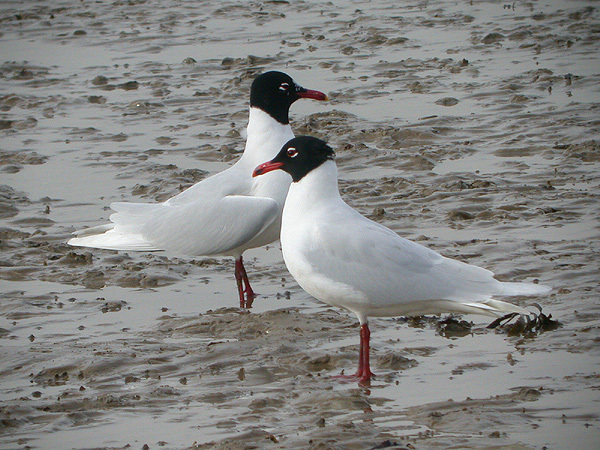 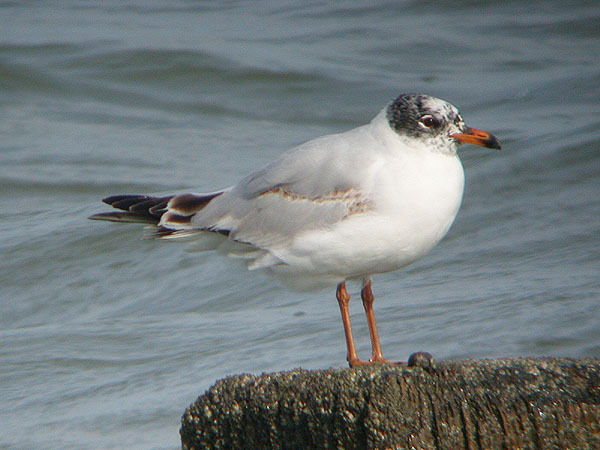 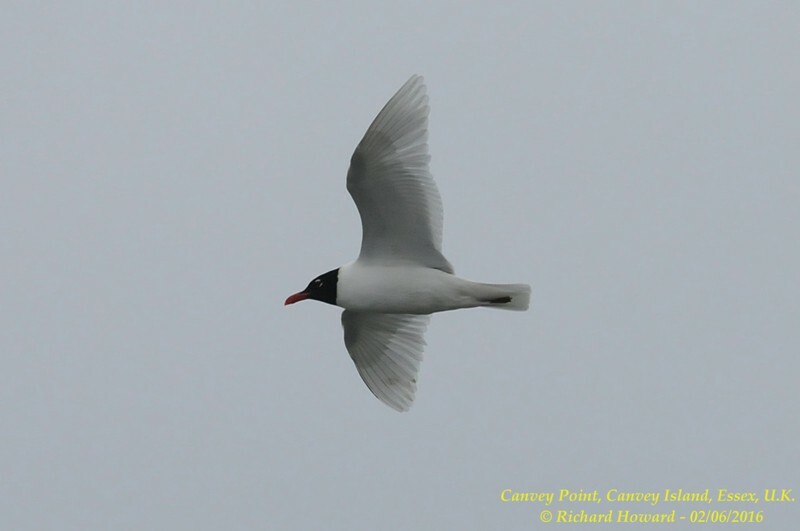 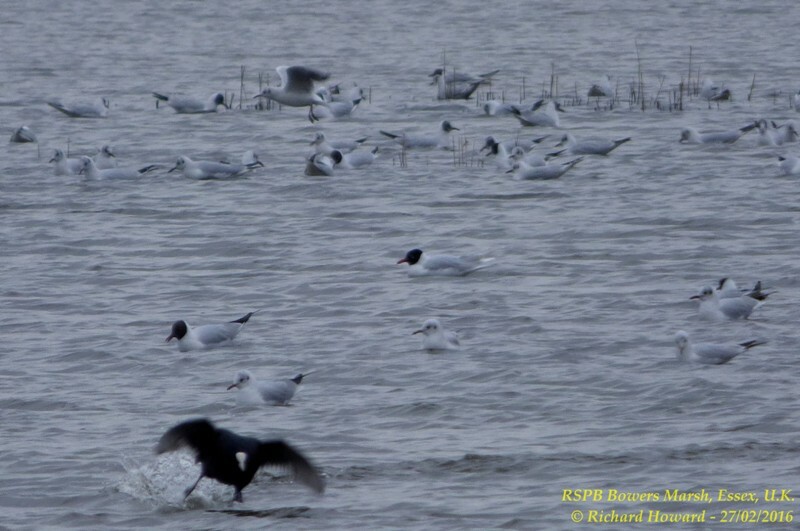 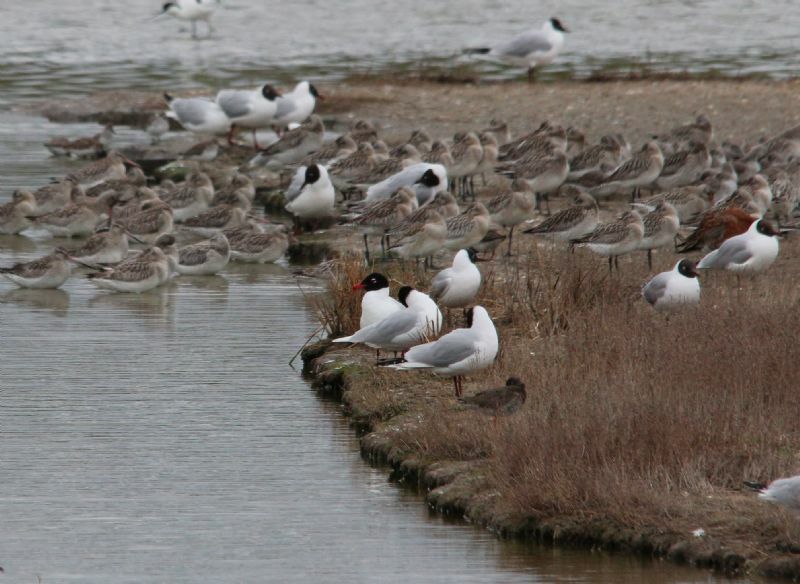 Mediterranean Gull at Private site with no public access. 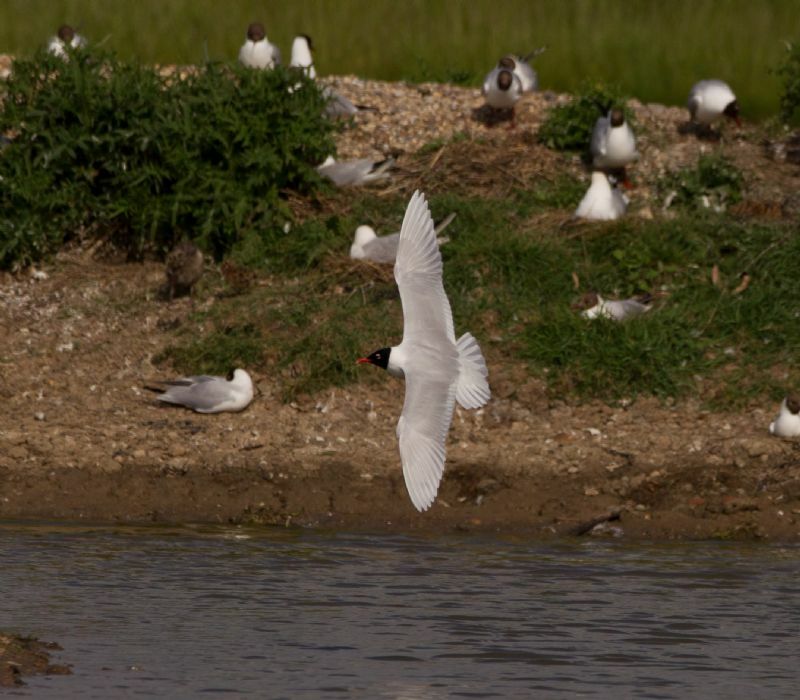 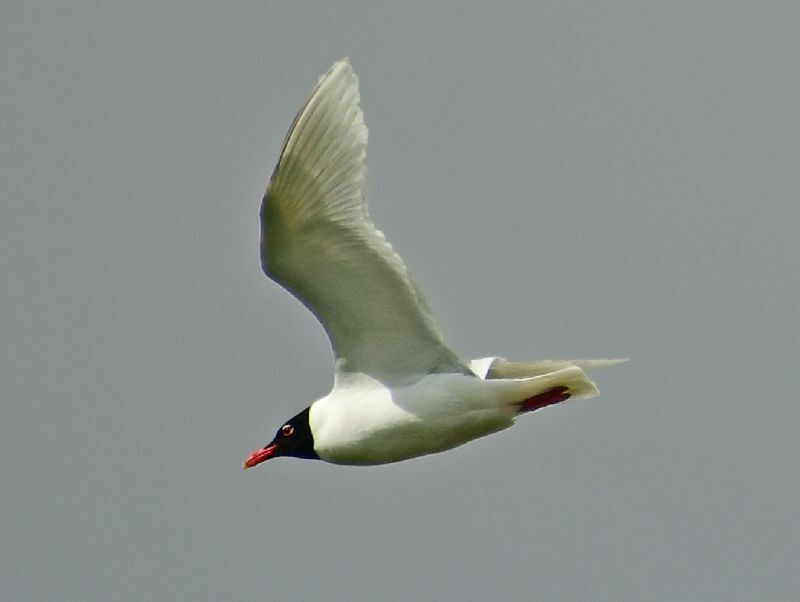 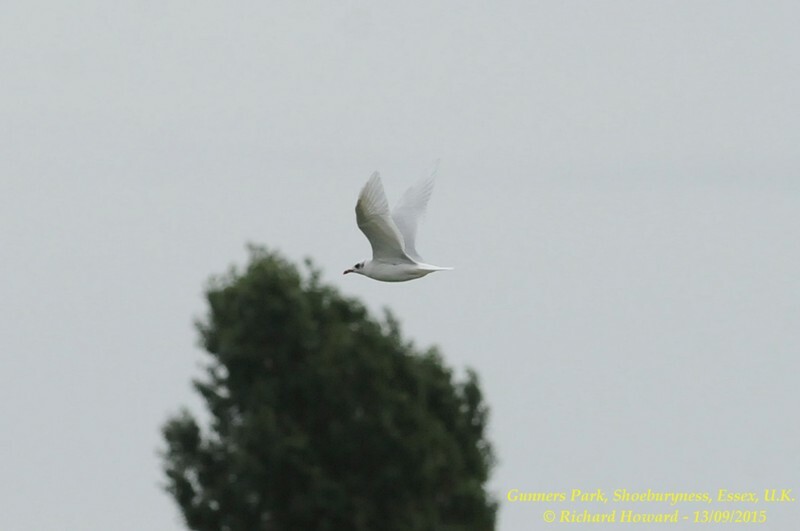 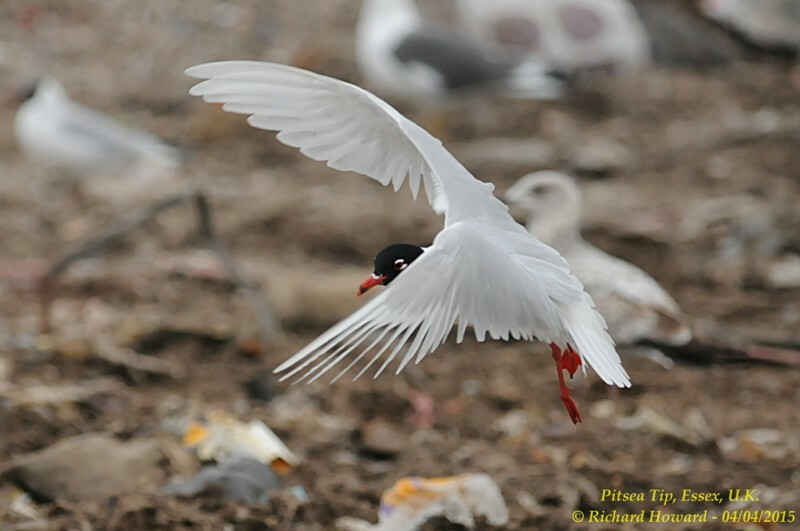 Mediterranean Gull at Bowers Marsh (RSPB). 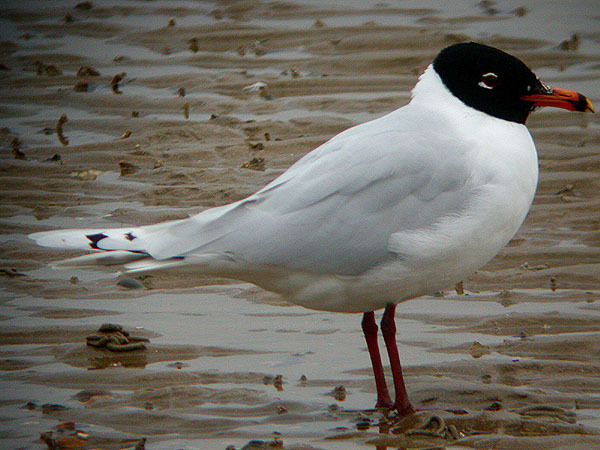 Mediterranean Gull at Lower Raypits. 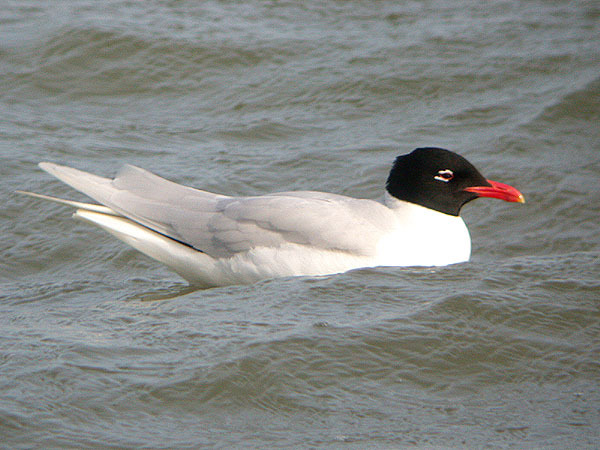 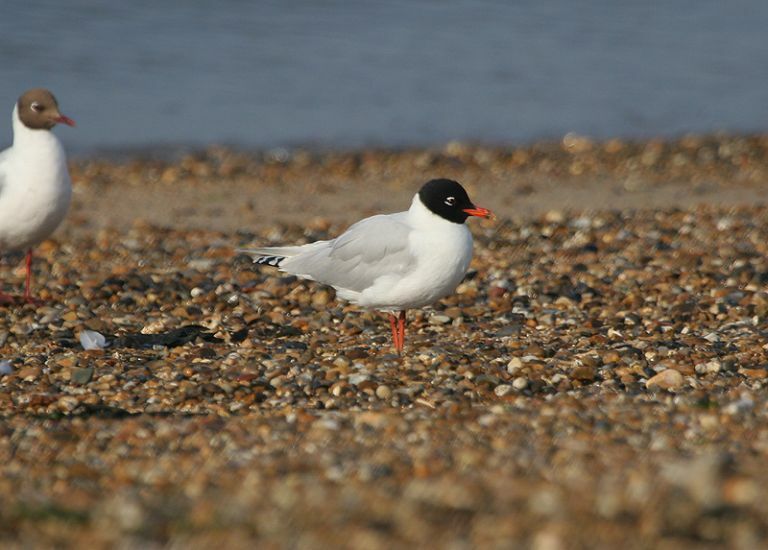 Mediterranean Gull at Canvey Point. 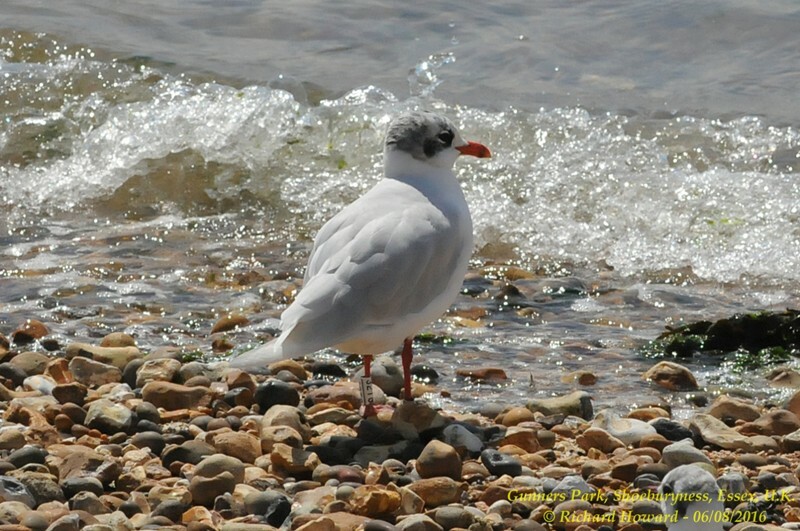 Mediterranean Gull at Gunners Park. 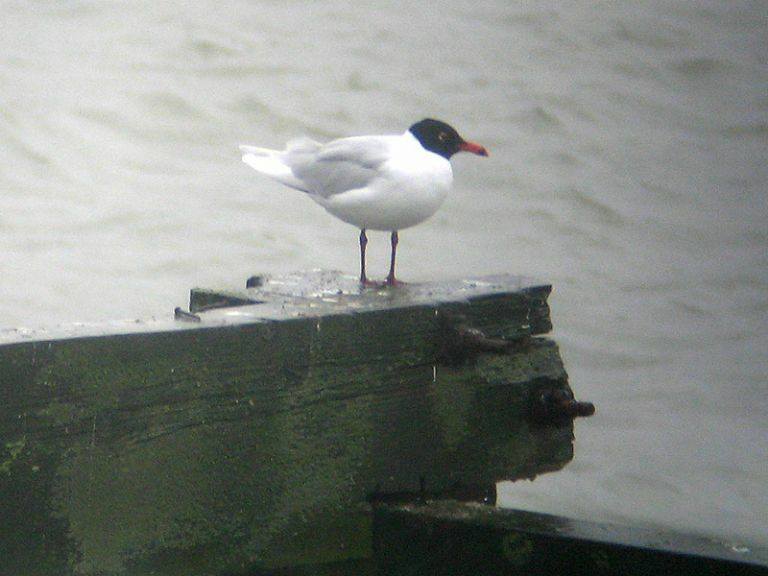 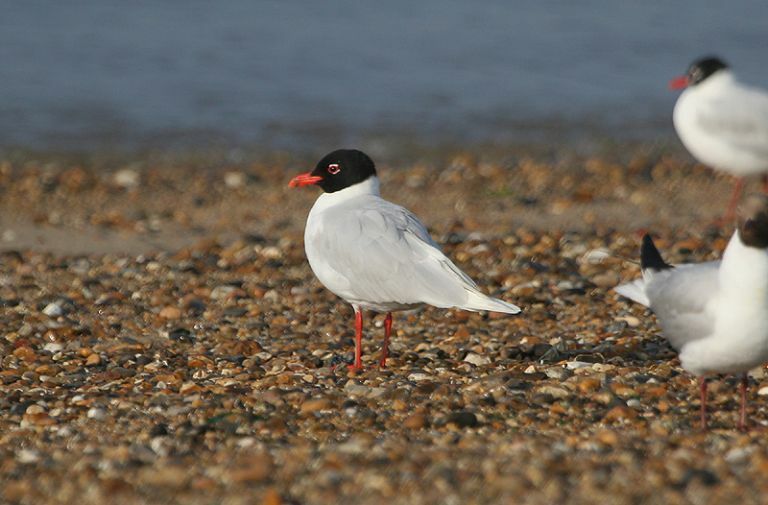 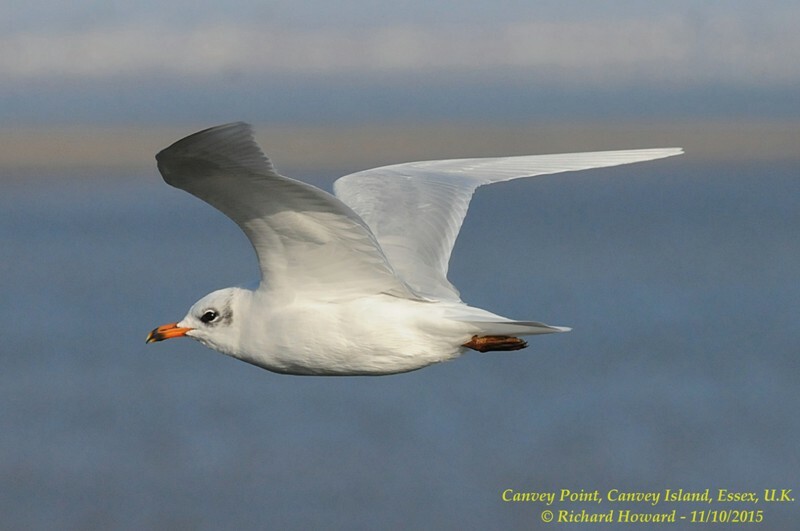 Mediterranean Gull at Canvey Seafront.